"What a delightful book! The text is droll, the story charming, the pictures marvelous. 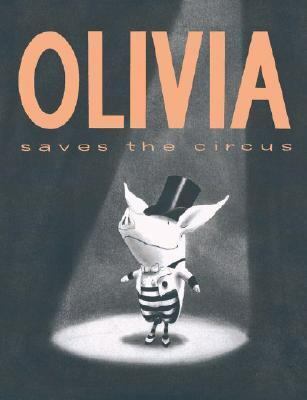 "Falconer, Ian is the author of 'Olivia Saves the Circus' with ISBN 9780689829543 and ISBN 068982954X.